Reducing the complexity and cost of managing and operating legacy, on-premises IAM programs often drives the need to move to a modern, cloud-based IAM architecture. Many organizations have quite a bit of technical debt: Their investment in IAM infrastructure is too low to keep their solutions up to date over time, and the cost of upgrading these on-premises deployments becomes prohibitive. As a result, cloud-delivered functionality becomes an attractive way to complement, augment and even replace legacy IAM functionality that is weighed down by this technical debt. Not to mention the many benefits to migrating IAM functionality to the cloud, including cost-efficiency, flexibility, faster deployments simplified operations. After you know the answers to these questions, you can identify which IAM capabilities will stay on-premises and what will be delivered in the cloud and create a future-state, architecture. For example, access management functions such as federated single sign-on (SSO) and multifactor authentication (MFA) may be delivered from the cloud, and functions like role management and provisioning might remain on-premises. 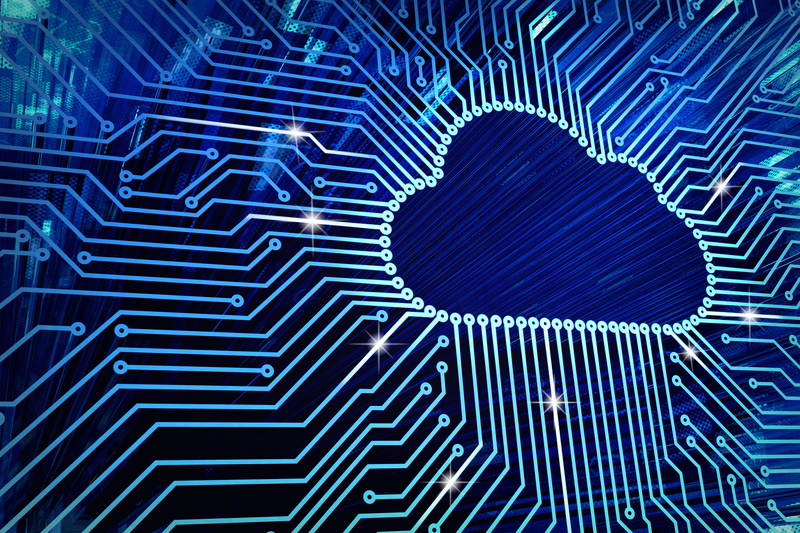 It all depends on the requirements and feasibility of what can be migrated to the cloud. Today, IBM is introducing a new service offering called Cloud IAM Services to help customers plan and execute a cloud IAM program transformation. With this complete solution, IBM can help customers find, deploy, and operate the right cloud IAM strategy and solutions, regardless of their deployment model: in a hybrid environment cloud, in the public cloud, or cloud-delivered as a service consumption model.